The 2019/2020 tax year is the last chance for landlords to obtain higher rate Income Tax relief on residential property finance costs. 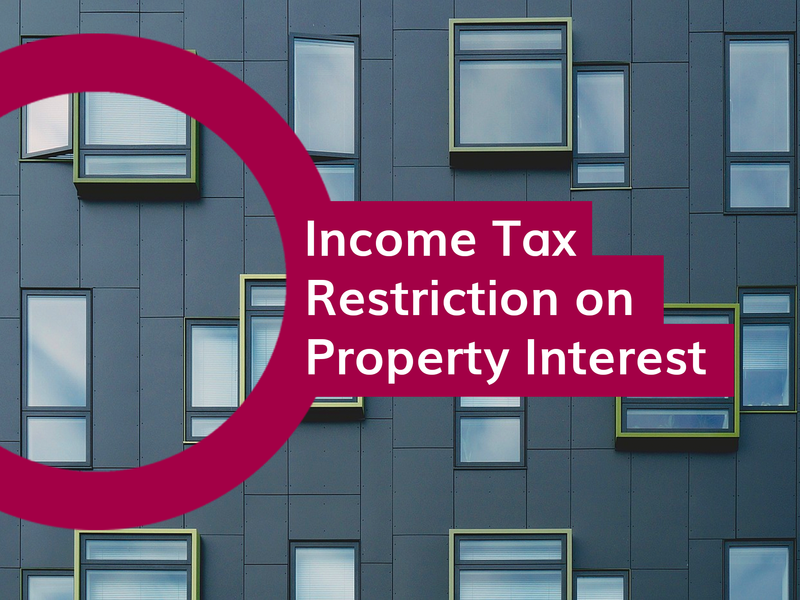 In April 2017 the government introduced new legislation that restricted the amount of Income Tax relief that landlords get on residential property finance costs. 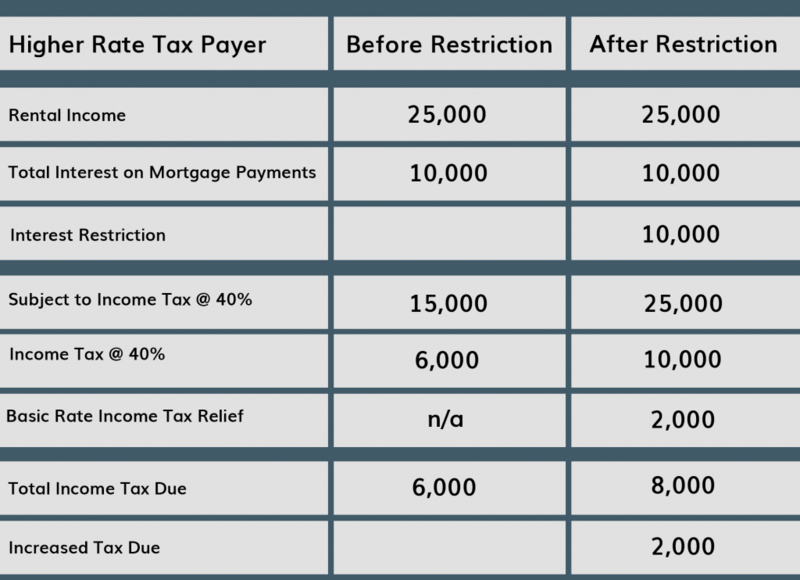 The restriction, on outgoings such as mortgage interest, will ultimately be restricted to basic rate relief. The changes have been introduced gradually since 6 April 2017. Finance costs include mortgage interest, interest on loans to buy furnishings and fees incurred when taking out or repaying mortgages or loans. No relief is, and has never been, available for capital repayments of a mortgage or loan. When do the changes fully take effect? Looking at a landlord who is a higher rate tax payer, an example of how the restriction works is set out below. We have assumed that he has rental income of £25,000 per annum and mortgage interest of £10,000 per annum.